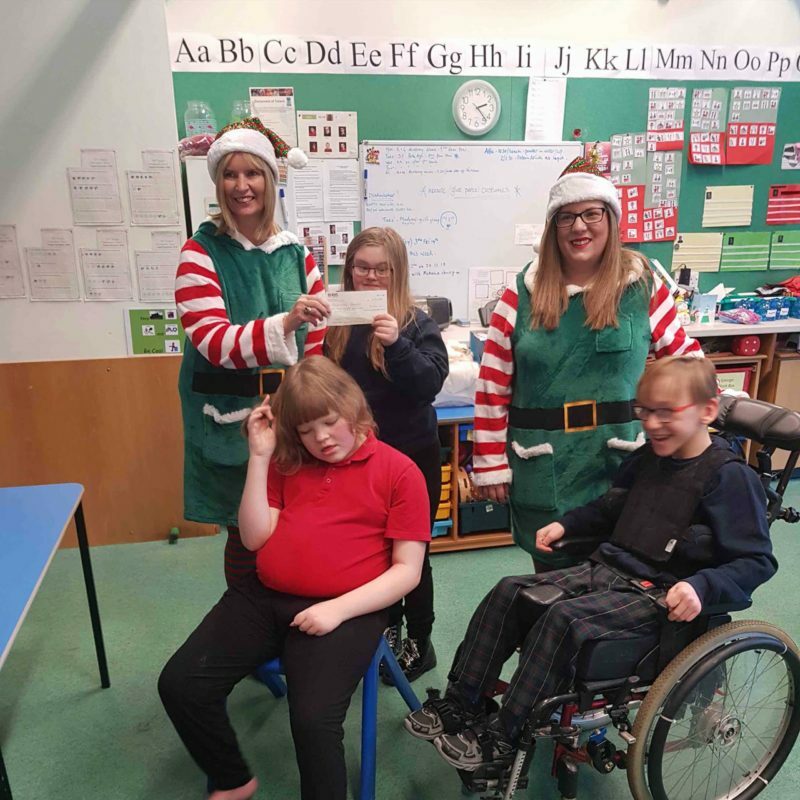 With onesies, Elves and crazy jumpers out in force, the teams at Meldrum Joinery & Building and McLeod Glaziers had some fun raising cash for an excellent Perth based school. Fairview School is the Perth and Kinross’ Additional Support needs school for children and young people with severe and complex and enduring additional support needs. This entry was posted in Community and tagged Charity, Christmas, Fairview School, Fundraising.